CORVALLIS, Ore. – From vodka in the water to I.V. 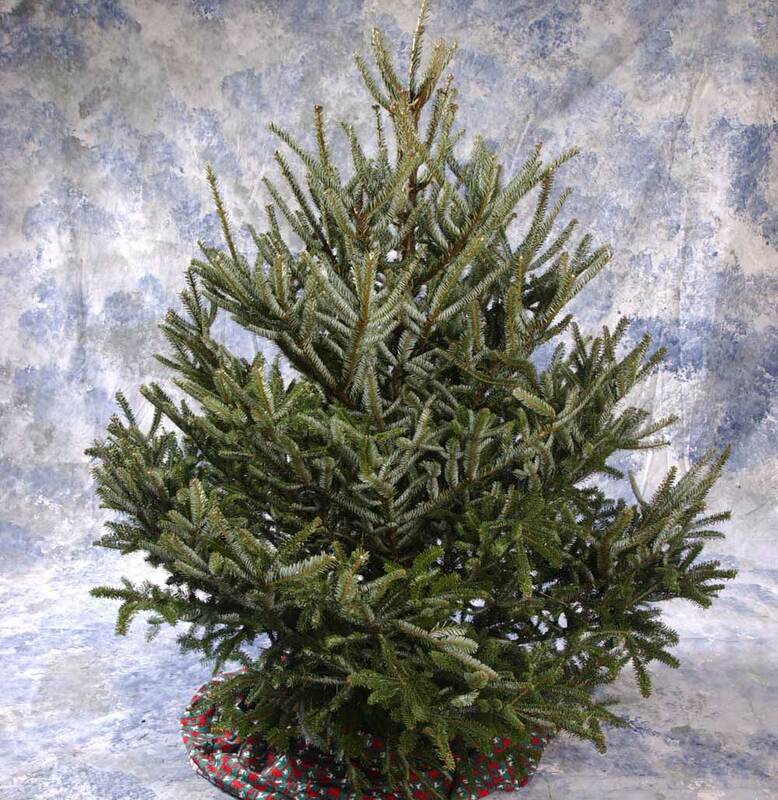 tubes in the trunk, there are lots of urban myths about how to take care of your cut Christmas tree. Chal Landgren, a Christmas tree specialist with Oregon State University Extension Service, busts those myths with answers to some common questions. A. No. Water begins the path up the tree via microscopic tubes called "tracheids" in the wood just beneath the bark. The wood near the outer part of the stem is very efficient in conducting water and becomes less so towards the center. So, simply cut the stem perpendicular to the trunk to maximize the area exposed to the water. Complicated cuts, drill holes or I.V. tubes do not help. A. No. A stand should hold a quart of water for every inch of stem diameter. A tree with a 6-inch stem diameter will need a stand that holds a gallon and a half of water. Very few stands have the capacity for today's large trees. Consider purchasing a new stand, or a smaller tree, if the water capacity is not adequate.